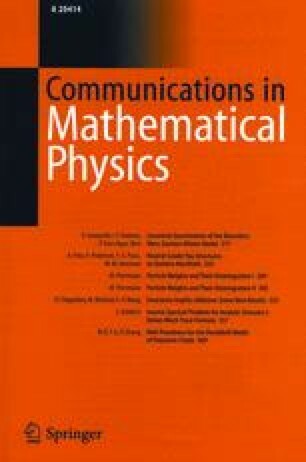 This paper describes a technique for regularizing quadratic path integrals on a curved background spacetime. One forms a generalized zeta function from the eigenvalues of the differential operator that appears in the action integral. The zeta function is a meromorphic function and its gradient at the origin is defined to be the determinant of the operator. This technique agrees with dimensional regularization where one generalises ton dimensions by adding extra flat dimensions. The generalized zeta function can be expressed as a Mellin transform of the kernel of the heat equation which describes diffusion over the four dimensional spacetime manifold in a fith dimension of parameter time. Using the asymptotic expansion for the heat kernel, one can deduce the behaviour of the path integral under scale transformations of the background metric. This suggests that there may be a natural cut off in the integral over all black hole background metrics. By functionally differentiating the path integral one obtains an energy momentum tensor which is finite even on the horizon of a black hole. This energy momentum tensor has an anomalous trace.